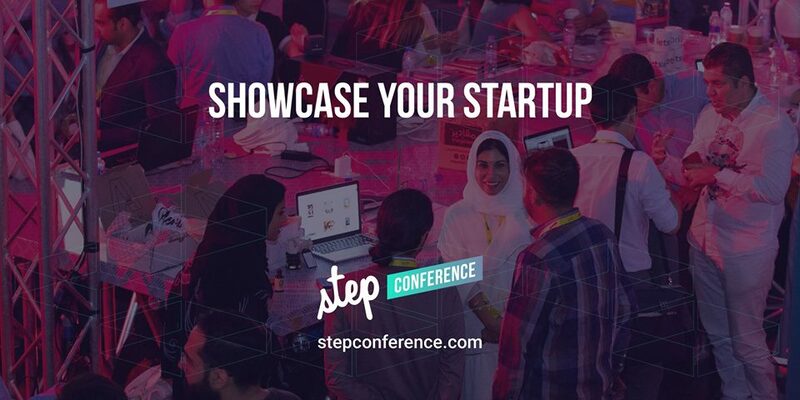 We’re excited to partner with the STEP-Dubai Conference 2019 team to offer a free “STEP+Pitchworthy Startup Sprint” to all startups in the STEP Startup track. This rapid-fire program will help you refine your pitch (no matter who you’re pitching to) and otherwise help you prepare to make the most out of the STEP 2019 experience. The online program will start Feb 11, and then we hope to see you at STEP-Dubai Feb 13-14! We’ll continue after STEP to make sure we keep building momentum. Record your pitch, post it up on the STEP Group on the Pitchworthy Community, and share feedback with at least 3 other teams. T-minus 1 day! here we go! T-minus 1 day … before your chance to shine. What’s the last thing you want to work on before the big event begins? Many people will be traveling on Feb 12, so no call time, but we encourage you to engage on the community platform … and remember that giving support is often just as helpful as asking for and receiving support. So for every question you ask, we encourage you to give feedback/support to three other people. And let’s try to connect at STEP! Come find us at our Pitchworthy Booth on Day 2, STEP Start, or look around for the people wearing Pitchworthy shirts. We’ll work together in these post-STEP sessions to make sure we set clear team milestones, clear goals, and work together to maximize chances of success.